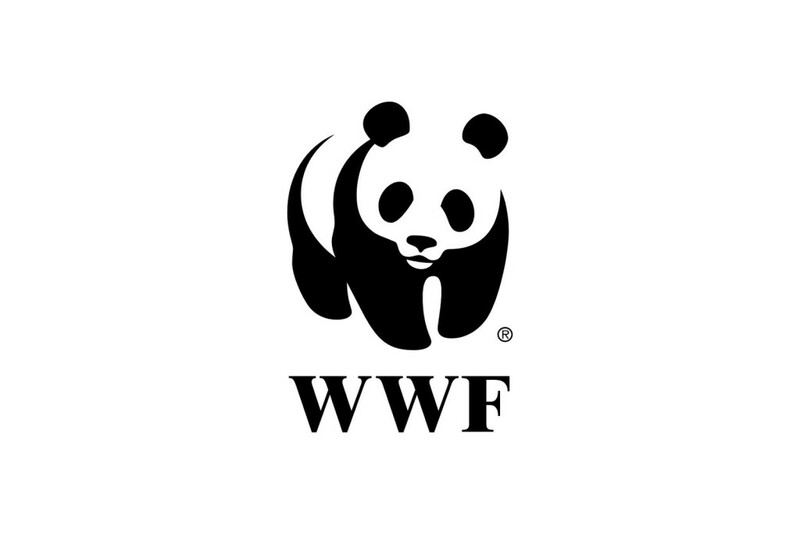 Proud to announce that I’ll be performing an unplugged acoustic set at WWF UK to celebrate Earth Hour on 28th March. People are encouraged to switch off their lights between 8:30 and 9:30 as a symbol of their commitment to the planet. It’s a great thing to be a part of! You’ll be able to hear me on 96.4 Eagle Radio – Official and watch some footage on the WWF website after the event! Can’t wait…. More on this soon!